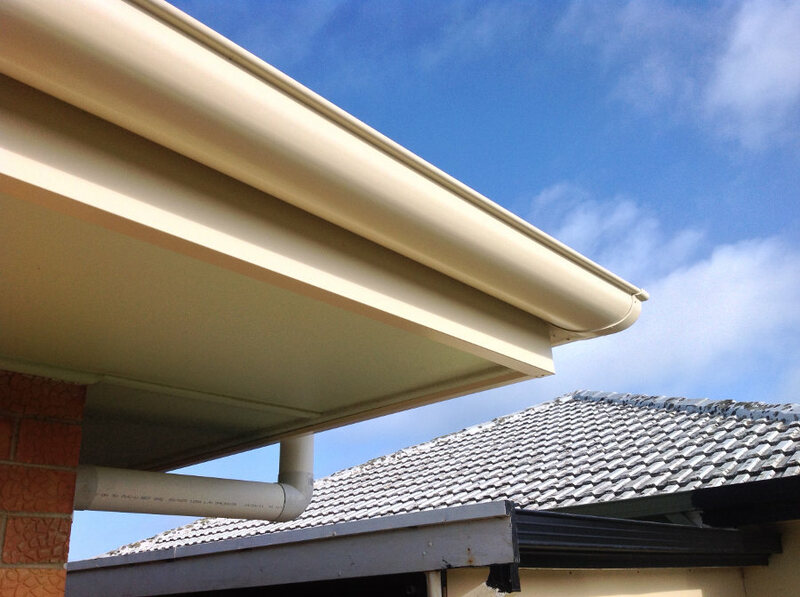 Colourbond fascia capping is a great way to improve the look of your fascias, roof and the overall appearance of your home. 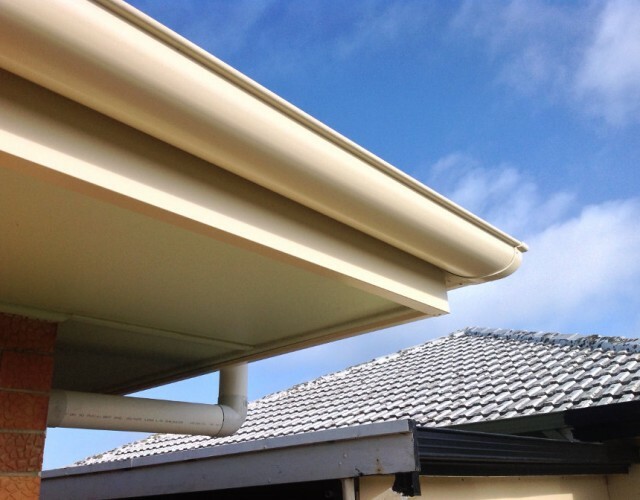 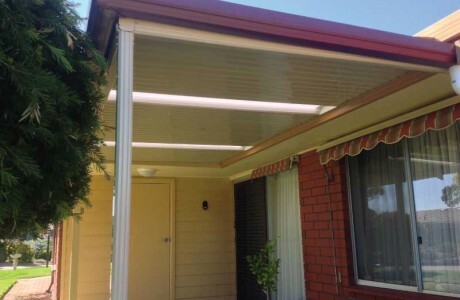 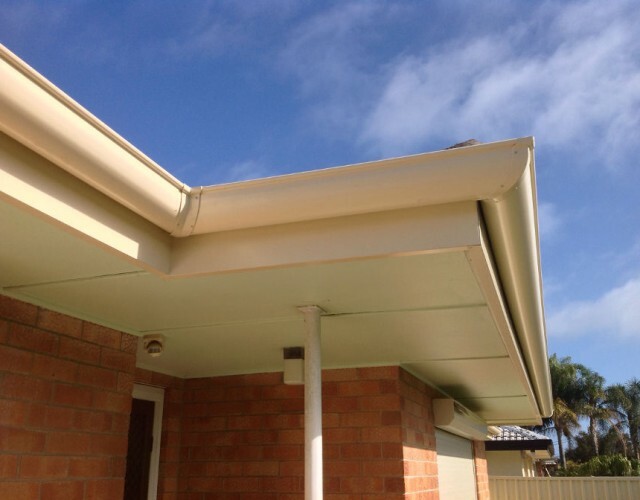 Not only are your fascias protected from the elements you never have to paint again! 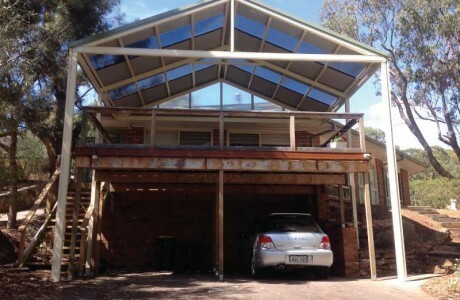 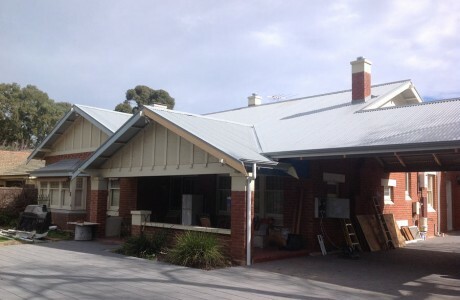 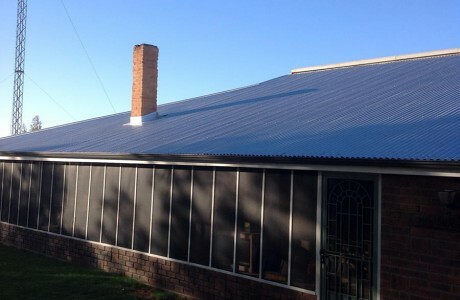 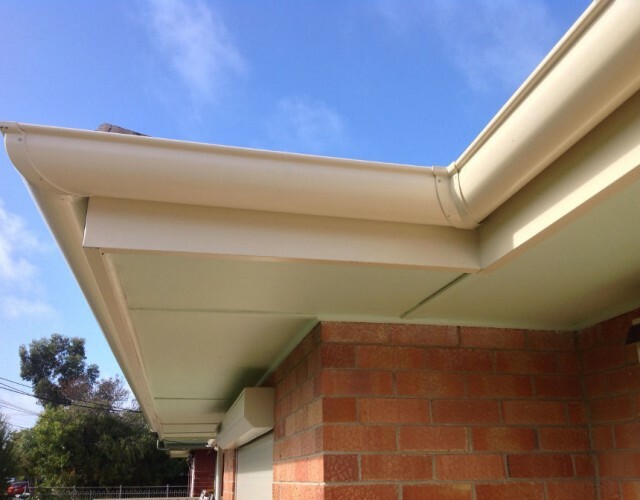 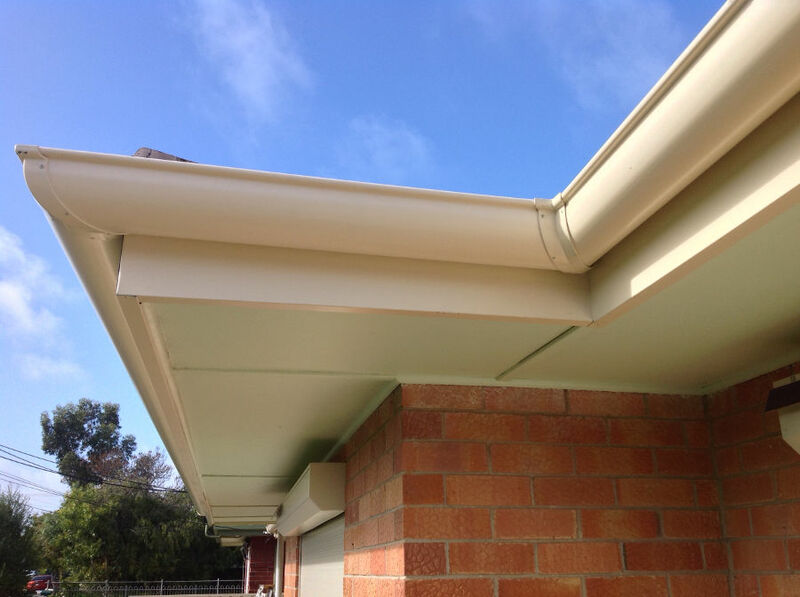 On this home we used smooth line gutter with the capping.